Australian email provider Atmail has partnered with global spam monitoring and spam blocking service, Spamhaus, to protect customers. Atmail, which powers more than 45 million inboxes around the world, will begin offering the enhanced Spamhaus service as an added feature, with the ability to reject more than 90 per cent of spam emails even before they enter the email server. 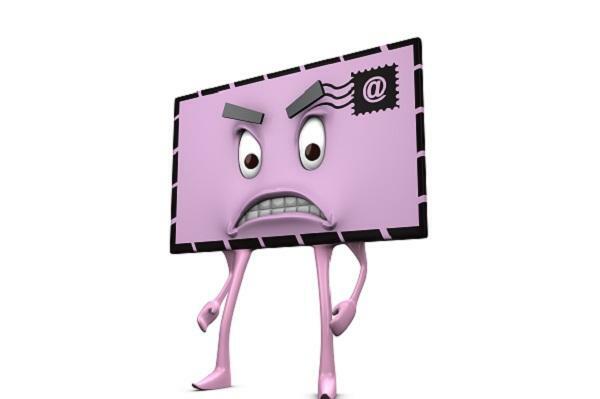 Spamhaus is a global spam monitoring and blocking service, filtering malicious emails before they arrive to the server. Of the 196.3 billion emails sent globally per day, 64 per cent are spam emails, contributing 20,100,100 tons of carbon dioxide per year. Atmail offers email and collaboration solutions to service providers around the world, including major Australian Internet service providers Optus, iiNet and TPG. The offering aims to free up highly valuable infrastructure bandwidth and resources. It could also result in lower operational costs for customers and improve email system performance. "Spamhaus infrastructure has the data and technology to help atmail deliver an even better service to our thousands of customers, and the package is available now through atmail.com,” Atmail product manager, Daniel Viney, said.